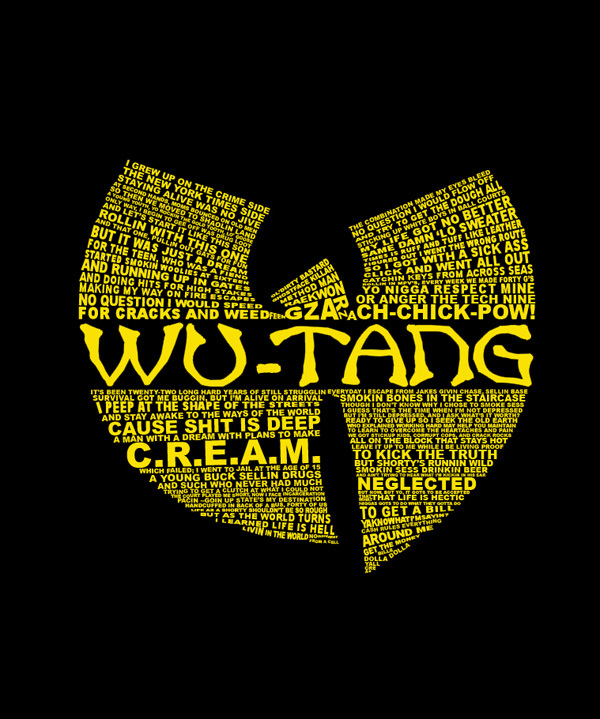 Continuing the release of the Wu Tang Clan’s new album A Better Tomorrow (not to be confused with their other new album coming soon, but just for one person), the Wu has dropped a video to accompany the eponymous single. Perhaps related to the group’s long maturation as both artists and citizens, or simply the needs of the times, the energy of positivity and political presence in “A Better Tomorrow” marks a notable shift for the Shaolin warriors. The clip includes recent video- and sound-sample footage related to the recent Ferguson happenings, the resonance of President Obama’s words of reconciliation and the protestor chants of “Hands up, don’t shoot!” and “I can’t breathe” adding a poignant significance to the track laid over a lively Teddy Pendergrass sample. Notable here that the protests haven’t stopped, and the problems brought to light by the events in Ferguson are far from solved.